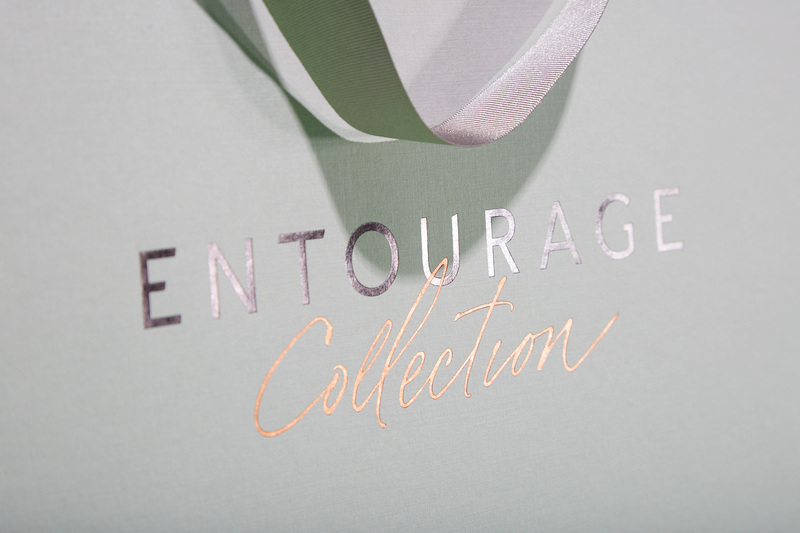 Entourage is an exclusive lifestyle management service, offering access to everything you can imagine, including a concierge service that takes care of property needs, luxury travel, arts and culture, as well as education at the highest level. They are able to guide well-known brands and renowned public figures through business set-ups, expansion and project management. Their services stretch from personal needs all the way through to a complete lifestyle consultancy and management. 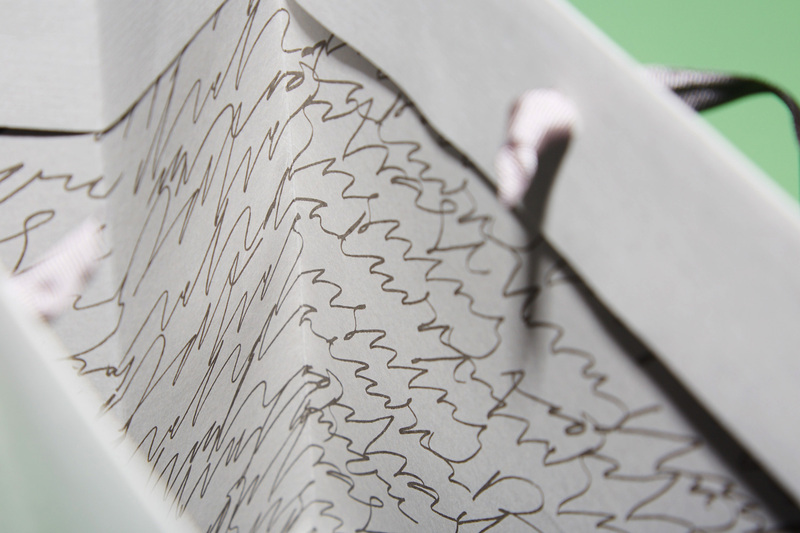 One thing that remains the same is their attention to detail and the quality they bring to everything they touch. 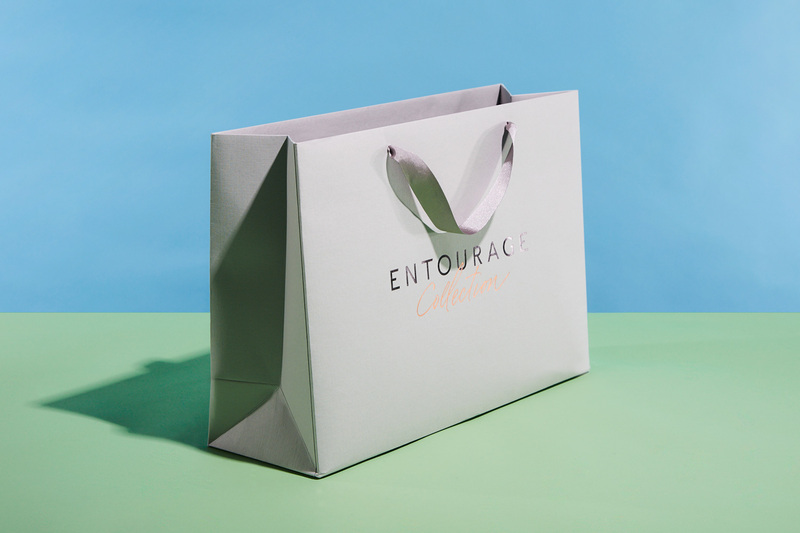 Progress manufactured 250 bespoke luxury paper bags for Entourage’s London base. 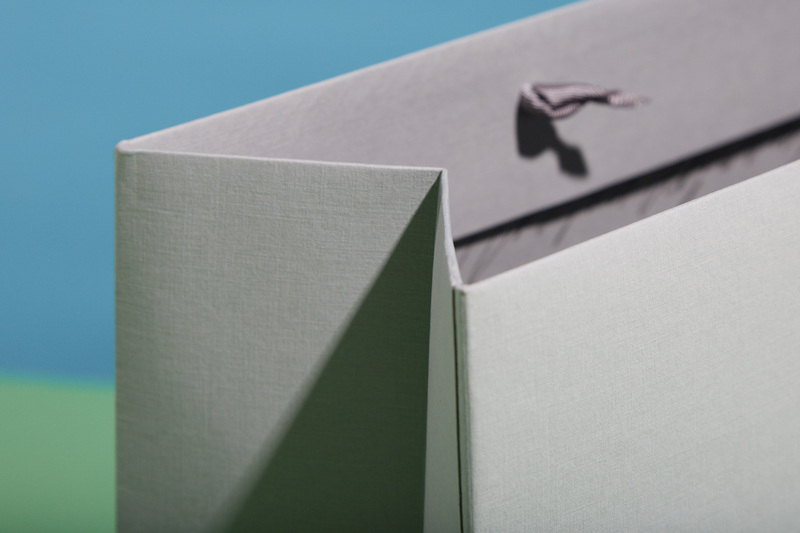 Made from Colorplan Real Grey Silkweave embossed paper, they were fitted with grey grosgrain knotted handles, which complimented the paper of the bag. 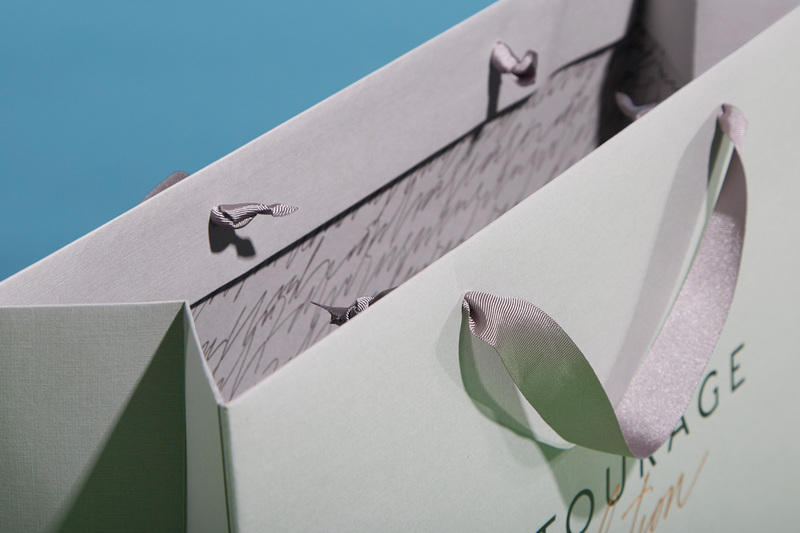 The inside of the bag was printed single colour, while the outer was foil blocked in two positions using two different colours: black and rose gold.